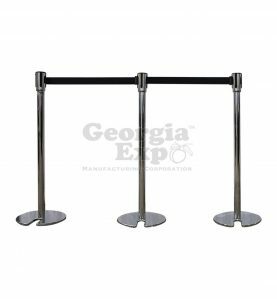 Box of four plastic stanchions perfect for valet lines, swim meets, parking garages, weddings, festival, registration areas or any outdoor event. 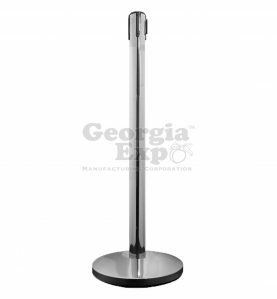 Sold in boxes of (4). 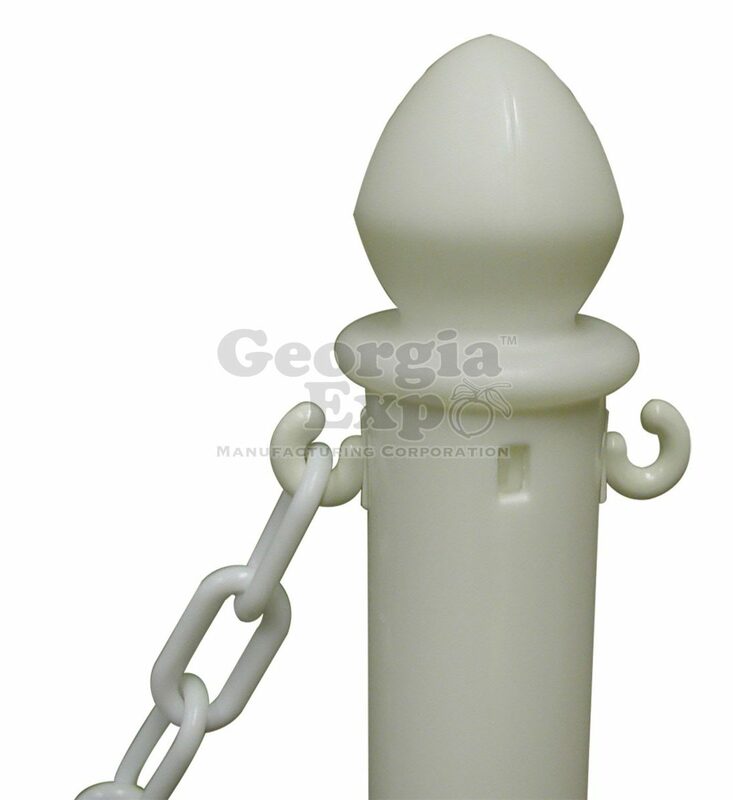 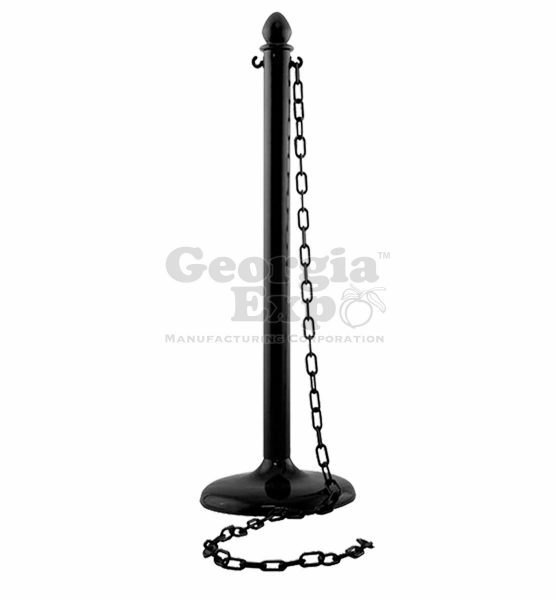 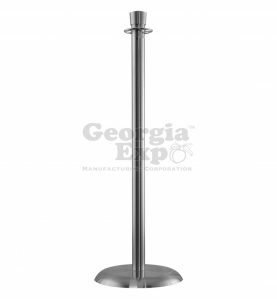 Georgia Expo Plastic Stanchions are the most popular crowd-control choice for outdoor events! 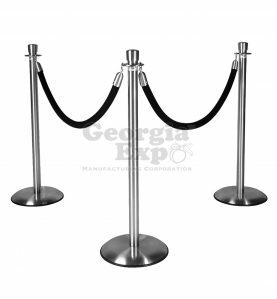 Available in both black and white, these low-cost, lightweight, weatherproof stanchions are the perfect complement for your outdoor events and festivals. 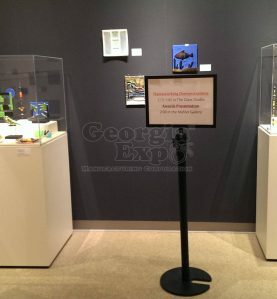 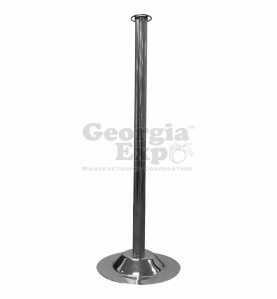 Georgia Expo Plastic Stanchions ship four units per box and are approximately 39” in height with a 2.5” diameter post. 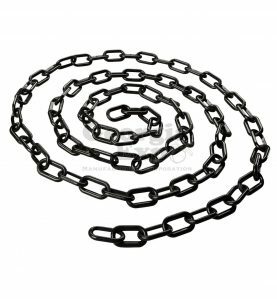 Plastic Chain can be purchased separately and cut to length or sold by the foot to perfectly suit your needs. 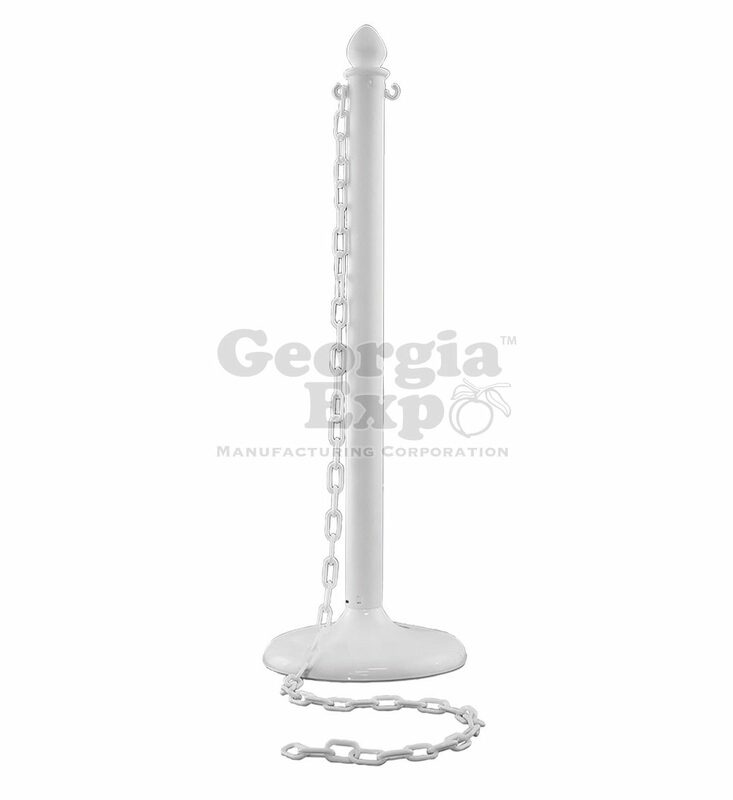 The box of 4 stanchions includes readily portable stanchions that snap together in four easy-to-assemble pieces: Base, Post, Top and Chain Hook. 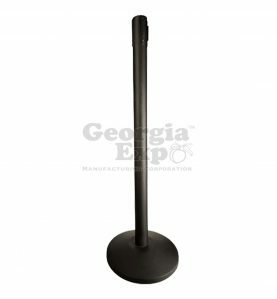 For added stability, you can pour up to 3 pounds of pea gravel into the base. Take on the crowds this summer with a functional and economical crowd control solution!